British subject Henry Banner arrived in America in 1740 from England and soon settled into a new way of life on the frontier. Eight years later in 1748 he was married to Eleanor Martin and in 1749 their first son, Joseph, was born in Pennsylvania. Henry left for North Carolina around that time with two slaves, an African named Prince, who was “mulatto” and his negress, Dianah. 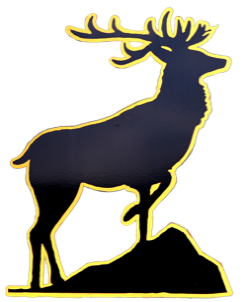 In 1751 after two years of hard work in the wilderness to establish a home site, Henry brought his wife Eleanor and their young son to North Carolina. 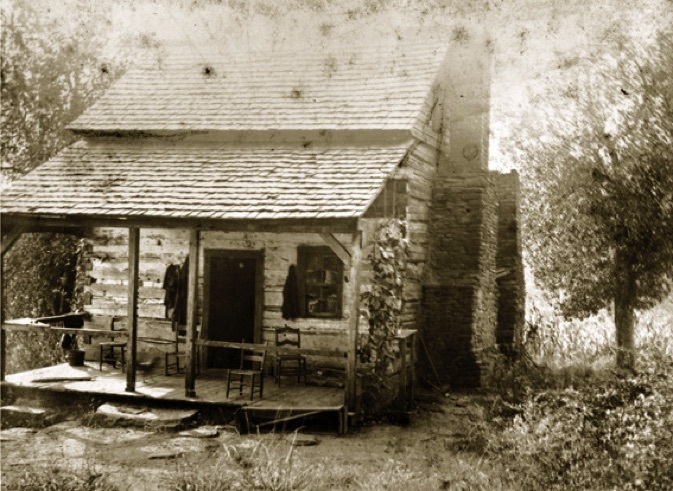 The family started their new life in a log cabin on a knoll above Buffalo Creek adjacent to The Great Wagon Road that ran from Pennsylvania to Georgia near the Town Fork settlement, making them some of the earliest settlers in the area. One of the Banners’ neighbors was trapper Hans Wagner and his teenage son who built a cabin on what became the Wachovia tract. 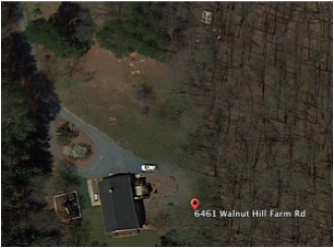 When the land was purchased by the Moravians in 1752 they abandoned the cabin and headed for the Yadkin River area. 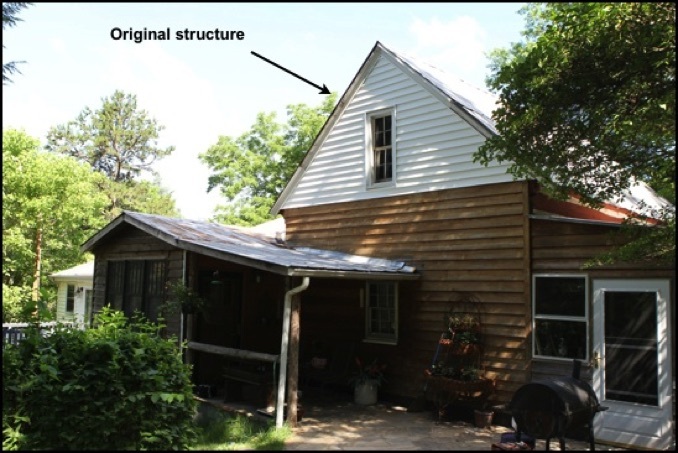 The 15 Moravian brothers who arrived at the site in 1753 used the abandoned cabin for shelter until 1755 when they completed the Brothers House at the adjacent site of Bethabara. 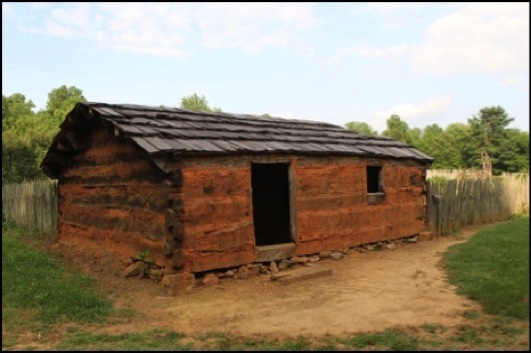 The cabin was also used during the French and Indian War 1754-1763 to shelter refugees. Early life in the frontier was anything but peaceful and daily life was a constant challenge. The Banners however welcomed the Moravians who had purchased the Wachovia Tract and according to the Moravians this early group set about establishing their outpost of Bethabara some seven miles from the Banner homestead. 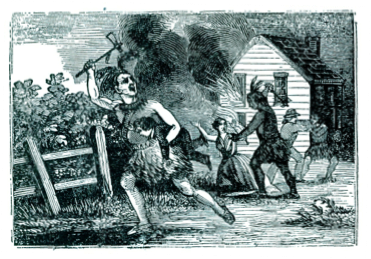 Their presence in the area was in preparation of establishing a permanent settlement to be called Salem. Once established, Henry and his slaves cleared the land and began planting tobacco. 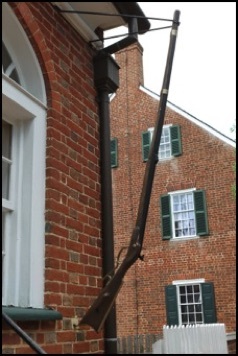 It isn’t known for sure just where Henry learned to raise tobacco but it is speculated that he probably spent some time in Virginia where he acquired the knowledge along with his two slaves. 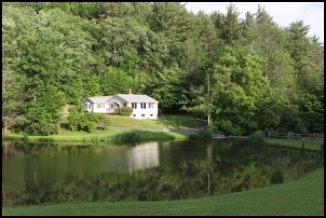 In 1752 Henry secured a land grant from Lord Granville for a 640 acre tract of land at the northern end of the Wachovia Tract and in 1754 and 1756 he leased additional acreage from Lord Granville. The growing family welcomed twin sons Ephraim and Benjamin in 1753 followed by a daughter Charity Eleanor at a later date. The relationship of the Banners and the Moravians was to be a long one and according to records kept by them in 1755 “Mr. 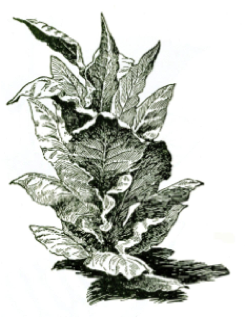 Banner and his family came to us one night... who were driven from their home and took refuge with us.” It was also in 1755 that Henry sold the Moravians “...a couple hundred tobacco plants” a crop that he had introduced commercially to the area. The Bethabara Fort (1756-1763) a five sided palisade where the Banners and others sought refuge during times of unrest. 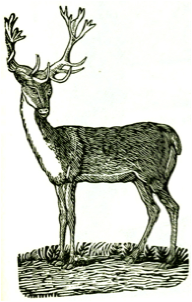 On July 22, 1755 according to Moravian records “Mr. 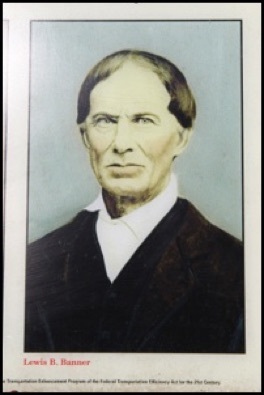 Banner and one of his neighbors arrived; they had been out several days looking for strayed horses... About 4 o’clock in the morning the Brethren were awakened by a terrible crying, and when they investigated they found it was Mr. Banner who was almost frantic. When he had reached home he had found his wife and four children gone, and that his house had been robbed; he searched the nearby-woods in vain and then he knew nothing else to do but to come back to us... At the close of the service Br. Loesch ordered the guns to be fired twice, and that the blowing of the trumpets be continued, so that if anyone was near it would be known that we were not asleep. Inside the shelter of the palisade looking out. 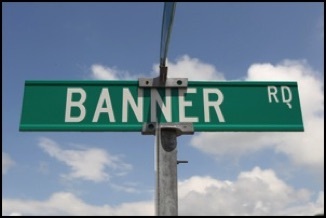 There are many African-American descendants of Henry Banner’s slaves still living in the area with the last name of Banner. 1775-1783 American Revolutionary War begins and all three Banner boys enlist. 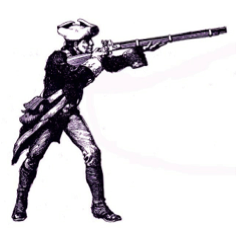 Joseph at age 27 serves as a Minuteman for 11 months. Benjamin age 23 serves on and off for 2 years, and Ephriam age 23 serves a total of 23 months. Memorials of Ephriam and Benjamin Banner, twin brothers that fought in the American Revolutionary War. 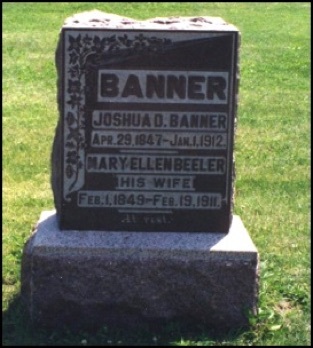 The markers are located on the original Banner homestead in the family cemetery. The dates of death however are incorrect. 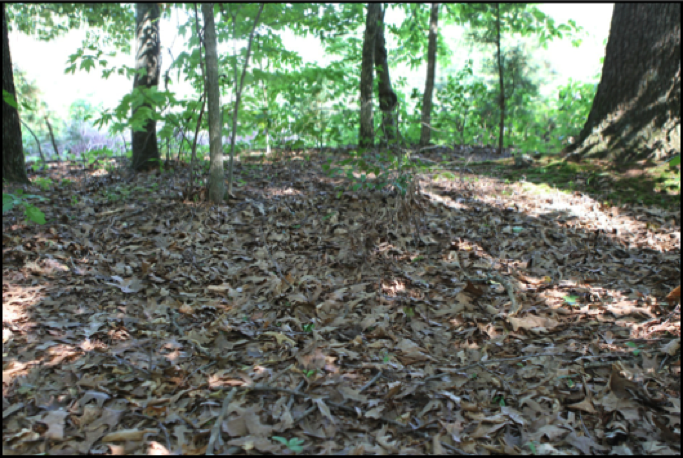 The possible site of Henry Banner’s grave on the original homestead in the family cemetery. Further investigation is needed to establish if a headstone is present. After the establishment of Bethabara the Moravians set about building their permanent settlement in the new town of Salem whose construction had been delayed due to the French and Indian War (1754-1763.) 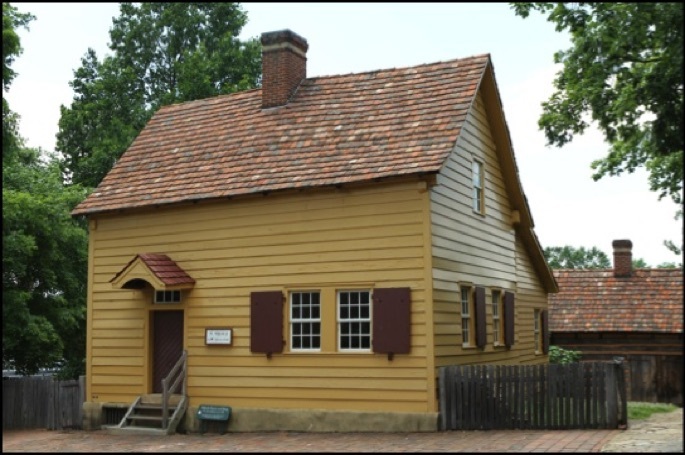 The Miksch house (1771) above is the oldest building in Salem and was the first to be occupied by a single family. No doubt Henry Banner walked by this very house when visiting the town. 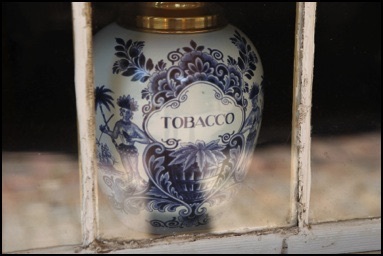 Tobacco was and still is an important industry in the area. 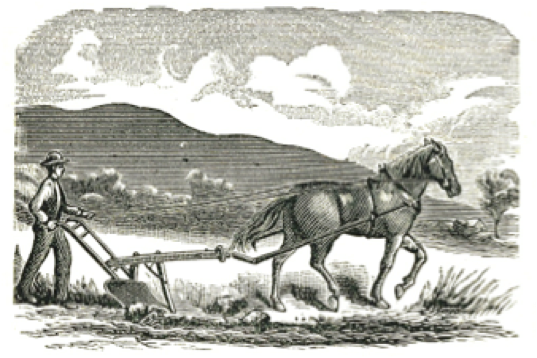 One of the earliest planters was Henry Banner who first planted the crop in 1751. 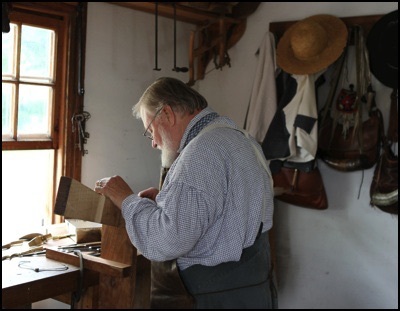 The Moravians were master gunsmiths out of necessity, while being pacifists. 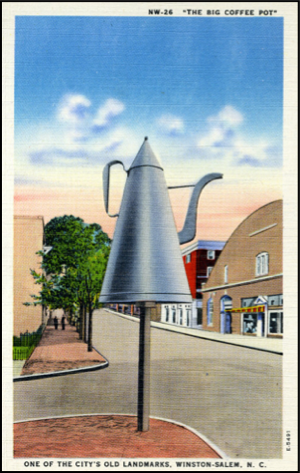 Winston-Salem’s most enduring symbol of hospitality is its giant Coffee Pot. 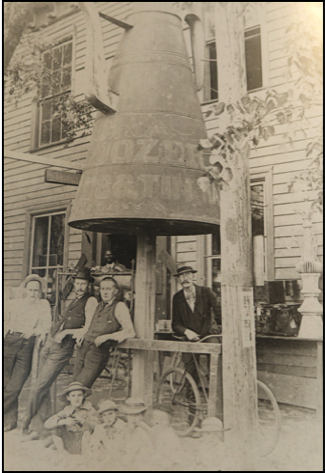 The coffee pot was a trade sign created in 1858 by tinsmiths Julius and Samuel Mickey for their shop. 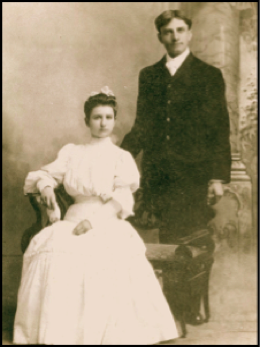 They are related to the Banners by marriage through the granddaughter of Joshua D. Banner. 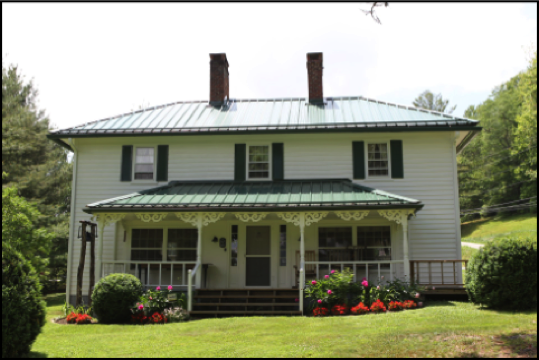 Banner Elk, “Unionist Haven” was settled by five Banner brothers in 1860 who first established their homesteads along the Elk River. 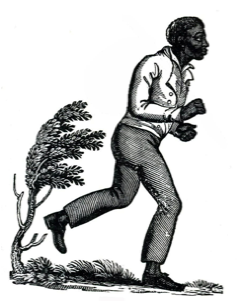 During the final years of the Civil War, escaped Union prisoners and Confederate soldiers were guided through the mountains by Lewis Banner, a Unionist slave owner, and others to safety in Kentucky and Tennessee. Samuel H. Banner, a Union Army soldier, built the house that serves as the Banner House Museum after his discharge in 1864. 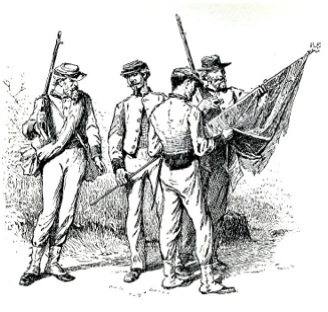 1861-1865 The Civil War saw the Banners once again serving but this time one group defended the South and another group enlisted in the Union Army. Like many families of this era the Banners were split and driven apart by their loyalties. 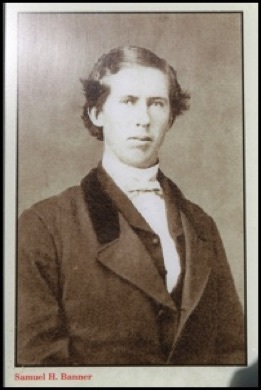 One member who served in the Confederate Army was Joshua Davis Banner who moved north to Illinois at the end of the war. Gravestone of Joshua Davis Banner Confederate War veteran. 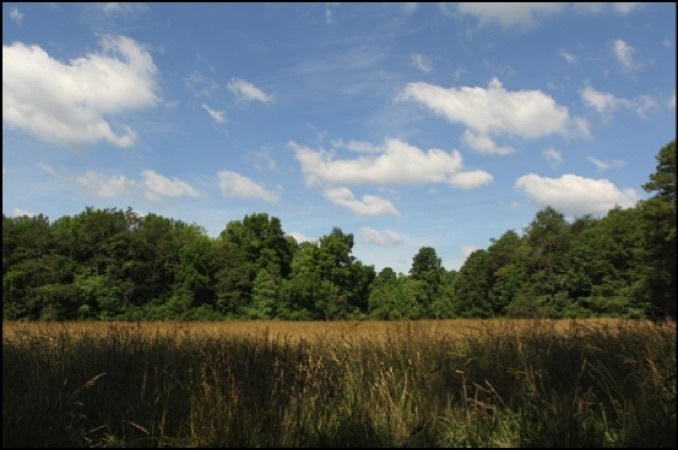 The beautiful countryside on the original Banner land grant included woods, streams and open areas among the hills of the Forsyth County Plantation. 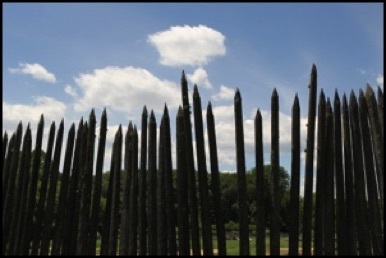 Visiting the area 256 years after it was first settled by the Banners is an invigorating and exciting experience. 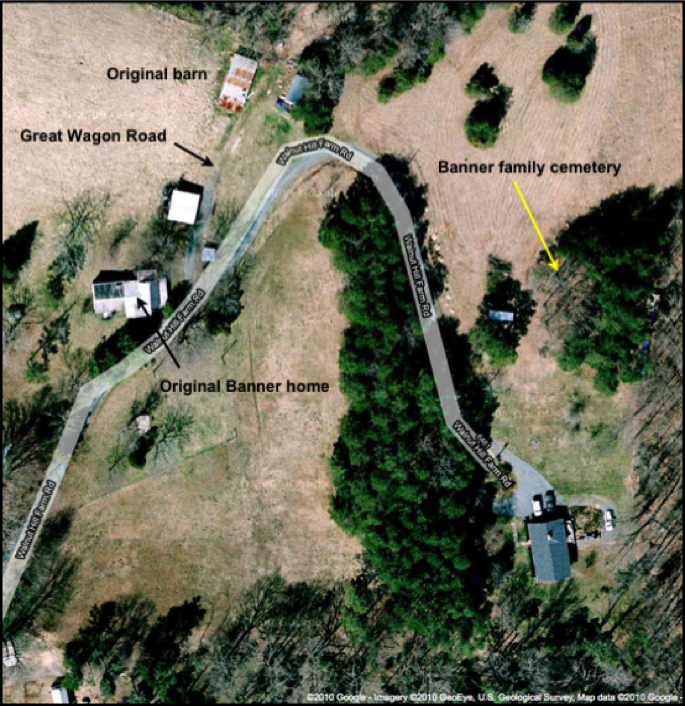 Banner’s original 1751 home on Walnut Hill Farm Road is still in existence as is the Banner cemetery that contains the remains of several generations of the family. 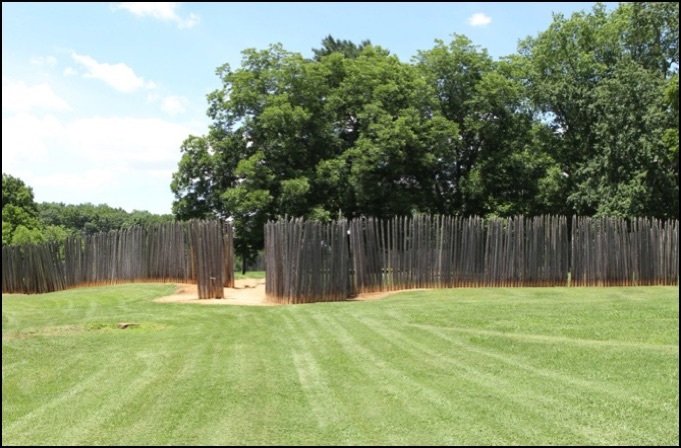 A panoramic view of Henry Banner’s original land grant in what is now Rural Hall, North Carolina. 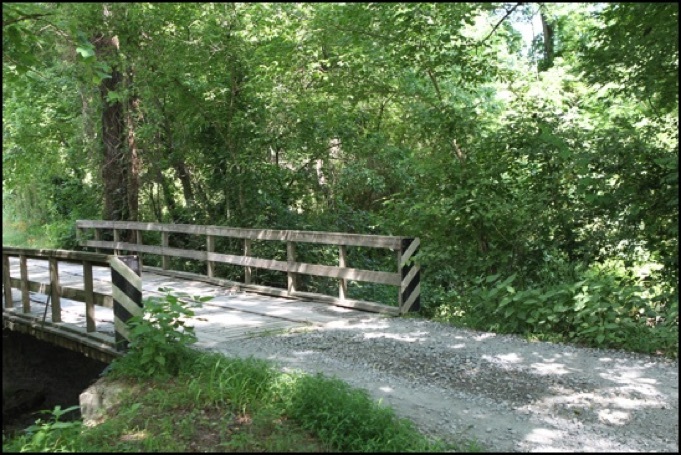 The bridge over Buffalo Creek on the Banner land grant. The original 1751 Banner home with modern additions. 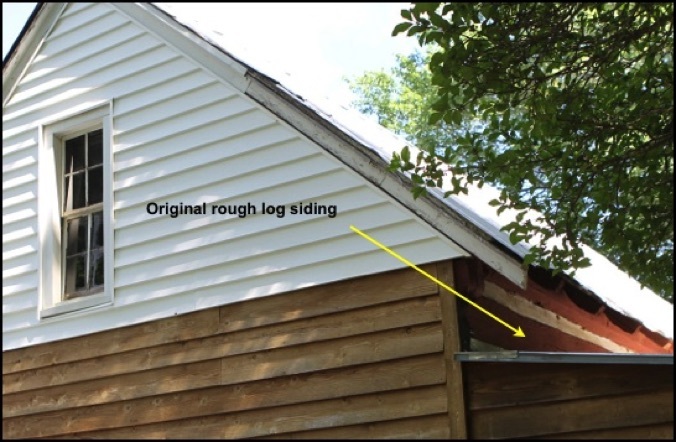 The original log structure has been clad with wooden siding for weatherproofing. 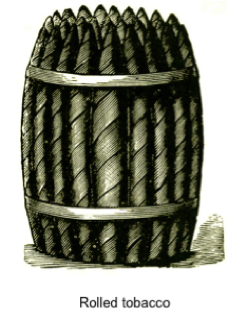 Close up showing the original logs split by Henry Banner for the home. 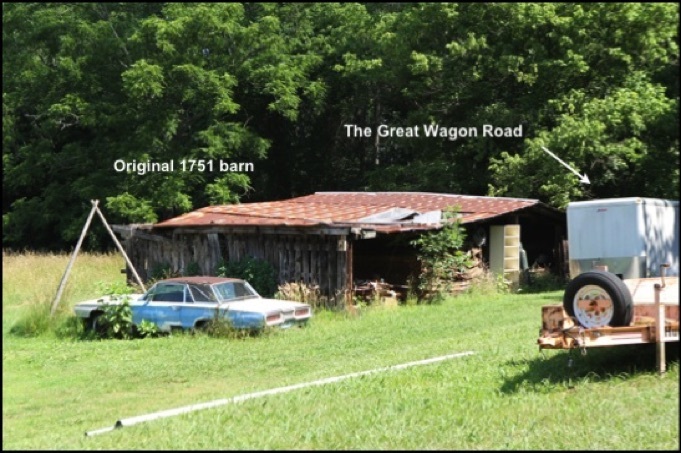 The original Banner barn bordering on the Great Wagon Road. Aerial view of the Banner homestead. All told Henry sought refuge at Bethabara fourteen times over the years.